The Corinthian Classic Yacht Regatta is proud to Salute "Ted" Hood. 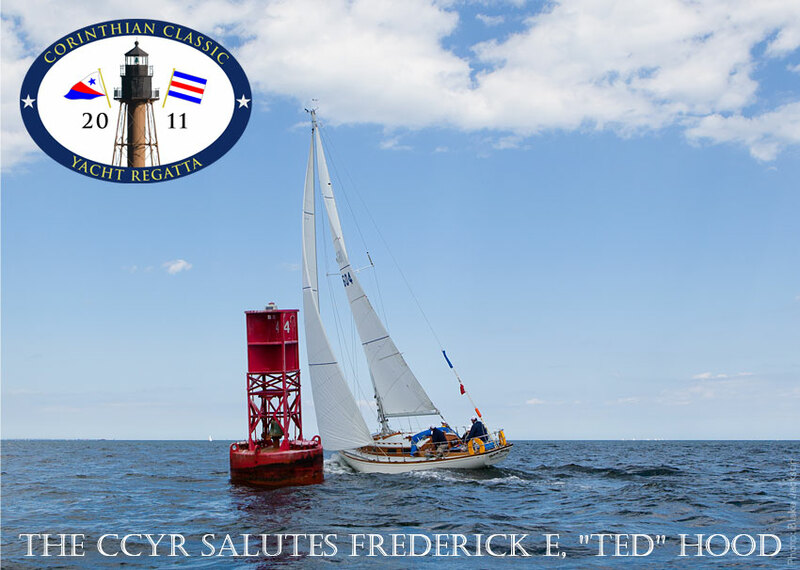 While a feat will be conducted at Saturday evenings dinner, nothing would be more of a "Salute" to "Ted" than to have your Hood designed yacht on the water at our regatta presented by Officine Panerai (www.panerai.com) Look at this as a once in a lifetime opportunity. Don't believe that your yacht is a "Classic"? We bet that it is and we know it's a Hood design. If you have any questions, please email timmyd616@gmail.com, but please don't miss this truly unique opportunity.